The Partiologist: No Treat Left Behind! You will feel very fortunate when you read the end of today's post. It's Short. Sweet. And Dipped in Chocolate. Just in case the Gypsy King didn't have time to read all the fortunes, I gave him a little help with some fortune cookies. 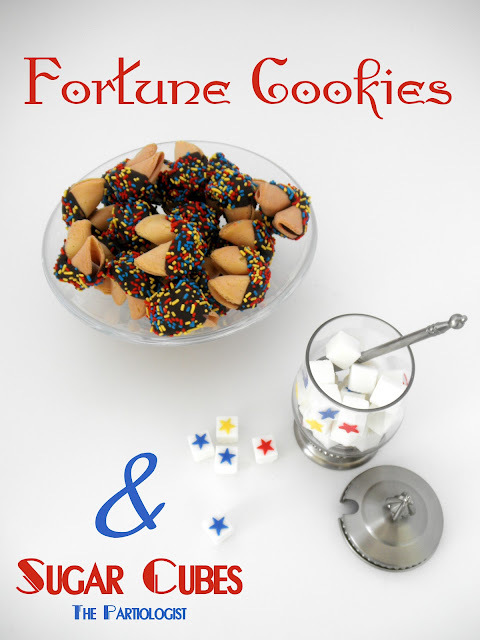 This time I did not make the fortune cookies from scratch. If you would like to burn your fingers...click HERE. On behalf of the treats, I would like to thank you for taking the time to view these goodies! I feel very fortunate to have you as my party peeps! I also want the Carnival to end with something Grand. One Grand Finale Coming Up! Thanks for joining the circus with me! :) It does take me weeks, but I enjoy every minute of it! 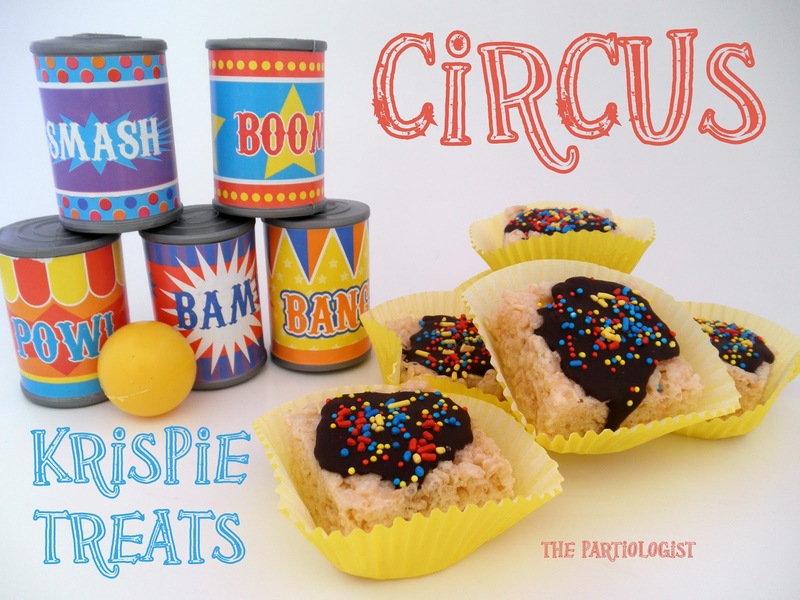 Looks like the circus was a huge success!!! 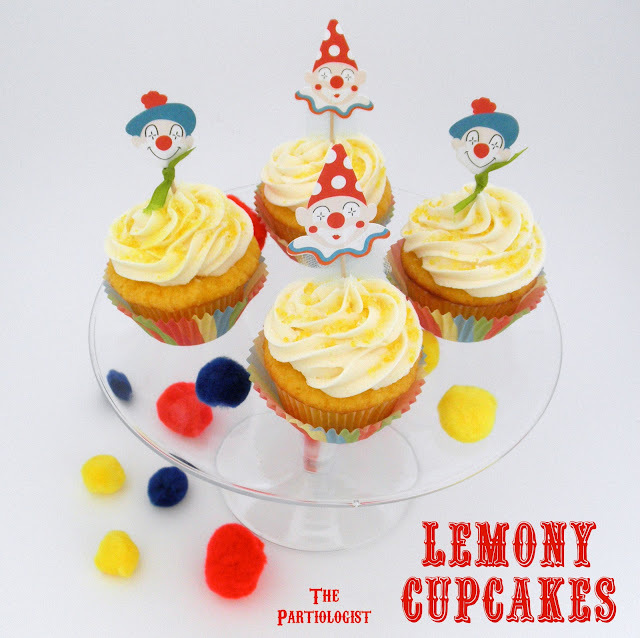 The treats all look so delicious and fun! You are so very creative. Thank you for sharing all your talent! You're so sweet to always leave a comment of encouragement! I'm so glad we got a chance to see all of them! Can't wait to see the grand finale! Everything up to now has been amazing!! 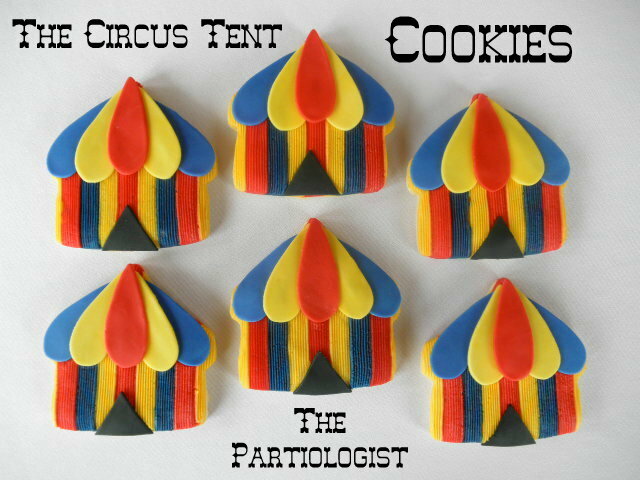 Love the circus tent cookies. So colourful and you could do different colours for a beach theme, gypsy theme.